Pink Margarita Pearl has been doing some bargain shopping and shows us her latest find! Pop over to see her amazing deal! Runaway Style declared her love for polka dots with a flowy blouse! You’ll never guess where she found it! Great list, I’ll be sure to check out some of the links that interest me. 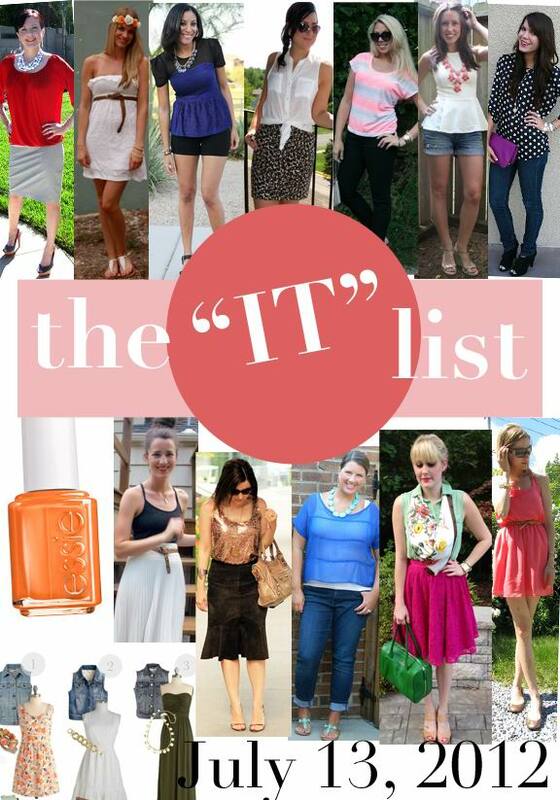 Great list, you looked so pretty in that dress! Nooo… don’t give me a list of things I wanna check out! Haha. Congrats on making it! You totally deserved it with that amazing floral crown!